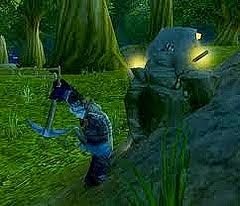 This is a list of 10 features that in my opinion are most commonly found on any MMORPG. Of course not all MMORPGs have these features but when you start a new MMORPG, it is very likely that all 10 of these features will be available on it. These features are the most common features that players participate in, as they are almost essential to the vast majority of MMORPGs. This list is in no particular order, as in my opinion all of these features are almost equally as important and common. 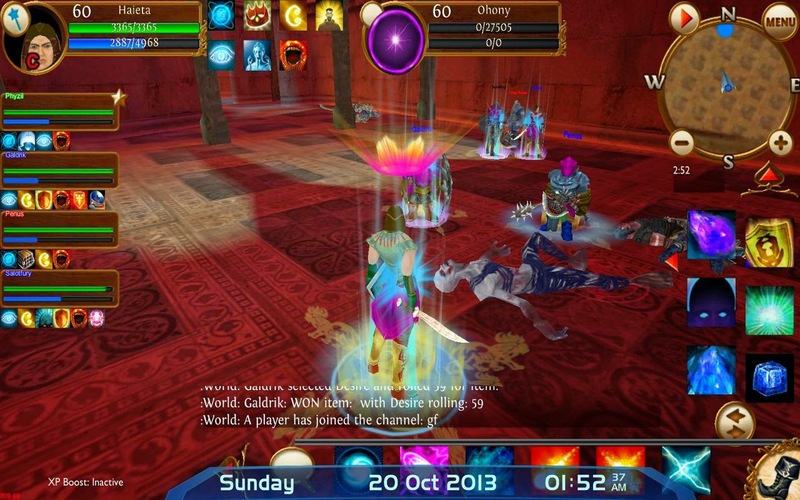 The guild system is a very well known feature that players usually take part in later into the game. 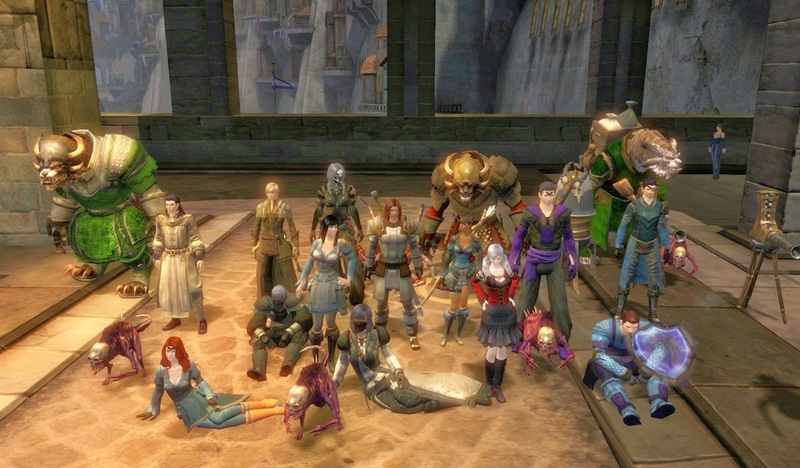 Guilds allow players to create small communities within the MMORPG and regularly take part in group activities whether it's guild quests, group dungeons, raids or just chatting and helping each other out. A lot of Guilds have many different mini features such as a guild bank, where players can contribute items or money in order for the guild to either upgrade and allow more players to join or offer various buffs. As well as guild towns and guild battles. 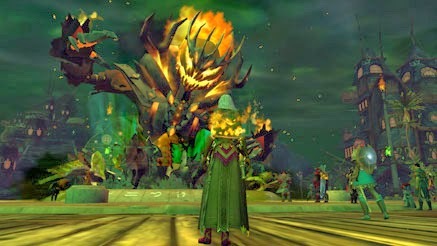 Parties are slightly similar to guilds, in the sense that it allows players to group up for group activities such as dungeons or group quests, but it's more a temporary feature that players take part in for the sake of completing something, the party itself typically gets disbanded once the dungeon or quest is finished. Usually parties offer players benefits, such as exp bonuses or even special party skills that can be used by the party leader to increase drop rates of items or give buffs that increase stats. Item Upgrades are usually performed by various NPCs that can either add special effects to weapons and equipment, or by simply adding a +1 to it, in order to increase the item's basic stats. 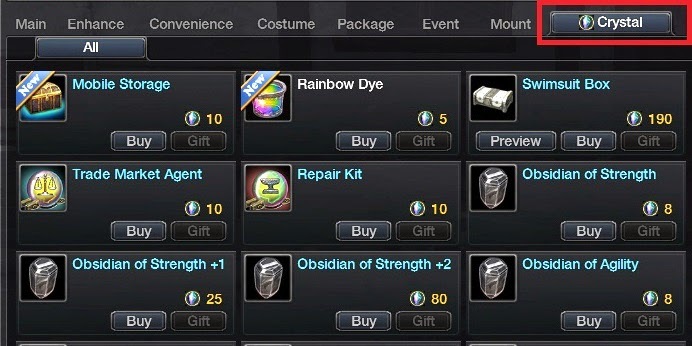 Usually item upgrading requires certain Ingredient/s that are lost after the upgrade is complete, or in some cases the upgrade fails, in which case depending on the MMORPG you can lose the upgrade ingredient item as well as the piece of equipment you want to upgrade or you will just lose the ingredients and wont get any bonuses for your item. Usually there are two different types of professions; Crafting and Gathering. Gathering is the primary type of profession that involves gathering raw resources such as ore, logs, leather etc.. Through means such as mining, woodcutting and skinning. Crafting is the Secondary type of profession that involves using the gathered materials in order to create useful items such as: Bows, Sword & Armour, Food, Potions and more through professions such as: Fletching, Weaponsmithing & Blacksmithing, Cooking and Alchemy. 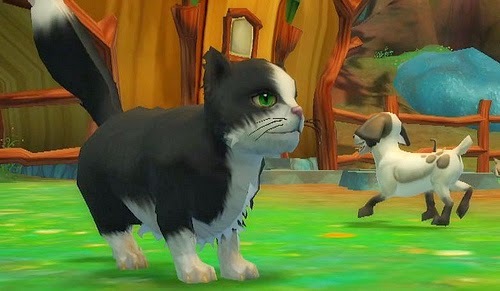 Pets are every players loyal companion, it is pretty rare to see an MMORPG that doesn't have some form of a pet system. 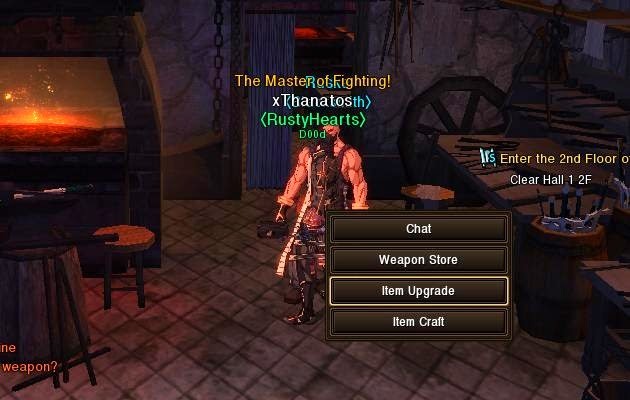 In fact a lot of MMORPGs such as Eudemons and Cybermonster online focus mostly on pets and offer a wide range of features that come with them such as pet skills, pet quests, pet professions, pet buffs, pet housing, pet equipment and tons more. Pet systems are becoming a lot more advanced and detailed, encouraging players make use of the pet system. Cash shops are now the standard way for players to pay for MMORPGs. It is an optional form of payment, that is in no way imposed on players and it rarely ever limits players from any of the content of the MMORPG by not purchasing items from the cash shop. Purchasing cash shop items allows players to gain advantages over others such as exp boosts, buffs and costumes. Cash shops are very popular because they give players more flexibility by allowing them to choose exactly what they want instead of paying for a full package. Quests pretty much give a reason for players to do a lot of the things they do on MMORPGs. 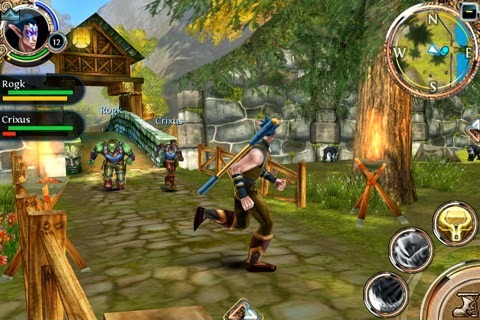 They provide players with information therefore they serve as tutorials in a lot of MMORPGs. 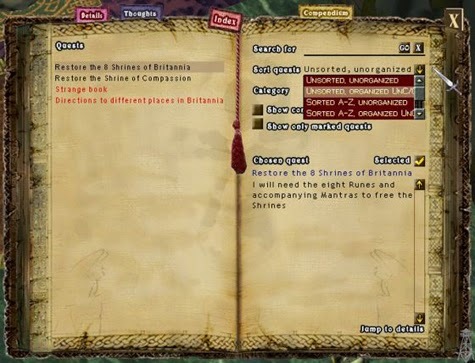 A lot of MMORPGs have story quests that allow players to go through the storyline of the MMORPG through a series of quests. Questing is usually the fastest way to level up and a great way to earn items, especially when it comes to daily quests, which can often involve killing a certain amount of a specific monster in exchange for rewards. This might be a slightly random feature to mention, but holiday events are definitely a very common feature on MMORPGs, to the point where almost every MMORPG has one. Some MMORPGs only celebrate main holiday events such as Christmas, while others celebrate all of them and even some that you might not consider such as mother's day. Holiday events come in many forms, such as quests or extra exp or item drop bonuses for the duration of the holiday. Although this is definitely not the most essential part of any MMORPG, Emoticons always seem to make their way on nearly every MMORPG out there. Emoticons can either involve smiley faces that can be added to the chat, or they can involve character animations that allow players to express themselves through their character movements. In a way emoticons on MMORPGs are almost essential to communities. Nearly every MMORPG has some form of character customisation. Whether its during character creation, or if its later on by purchasing new hairstyles/eyes/facial features from the cash shop. Customisation is a key feature for any MMORPG, because it allows players to express themselves and relate to their character more by customising them the way they see fit. Some MMORPGs have very comprehensive customisation options, while others offer basic customisation.